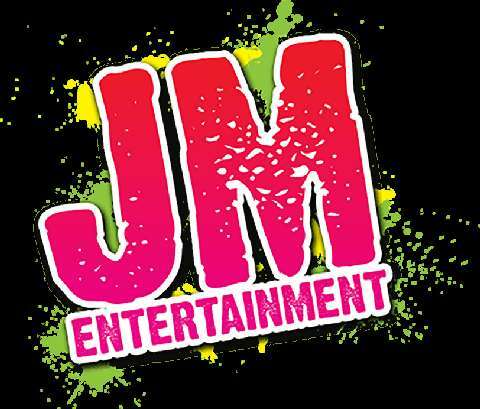 JM Entertainment have a wide range of products to bring the fun to any event! 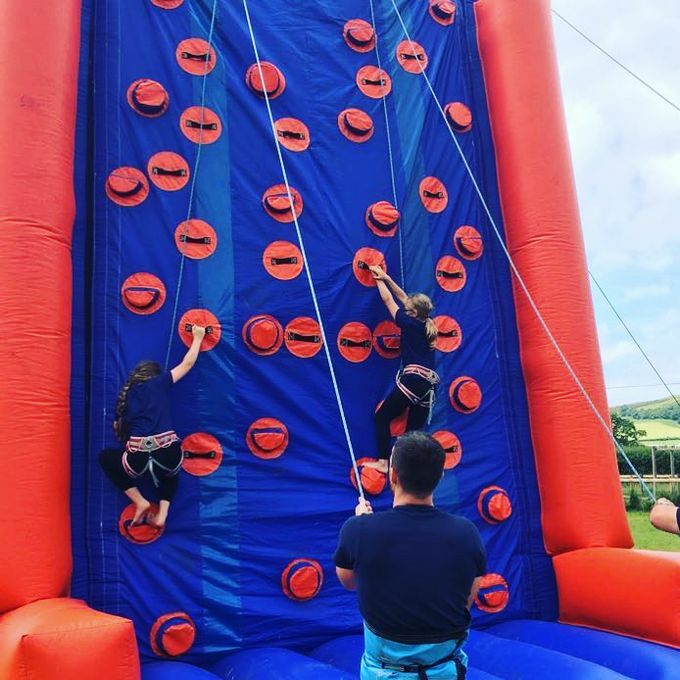 Our entertainment services include anything from Bouncy castle hire, Corporate entertainment and large event equipment. 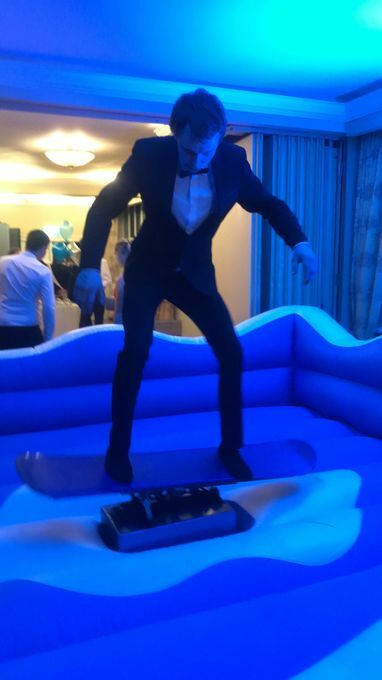 We have hundreds of products to choose from including Sumo suit hire, Gladiator duel hire, Inflatable bouncy slide hire, along with a large range of alternatives such as bouncy assault courses, event management, promotional services and many other entertainment items for both private and corporate occasions. 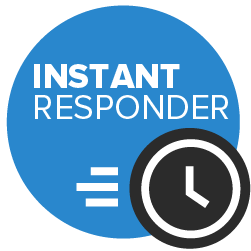 We operate in the Swansea, South Wales area however we do cover the whole of the UK. If you are organising an upcoming event and not sure what type of equipment & entertainment would be suitable then please contact us and a member of our team will assist your needs and tailor a package to suits your ideas and budget.